How do you inspire and improve busy A&E departments through storytelling? 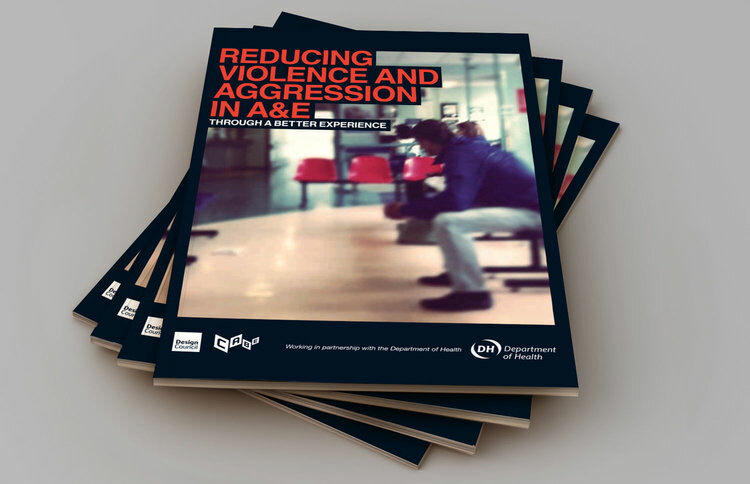 Reducing violence and aggression in A&E departments is a challenge which the Design Council set for a team of award-winning architects. We needed to tell the story for this innovative project – a story that healthcare commissioners and hospital staff could understand and take as inspiration. Through consultations with the Design Council and architect teams we structured and wrote a 150-page book outlining the project. We also created the content for a comprehensive website – as well as stands and quotes for an exhibition in London.